Does your driveway need resurfaced? 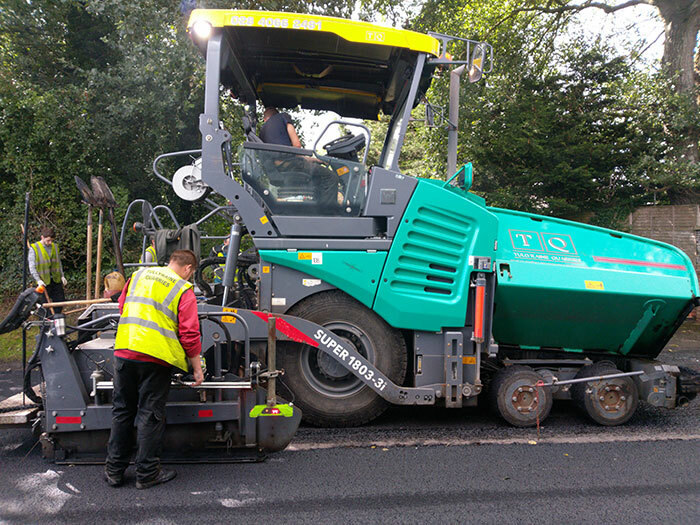 Tullyraine Quarries have over 50 years experience within the surfacing industry from resurfacing major roads throughout Ireland, to a range of surfacing solutions for your private driveway. We will listen to your exact requirements and offer help and advice tailored to suit your needs, budget and driveway. We offer a highly professional service, and for an affordable cost. Whether you have a small driveway, or a large lane – we more than up to the task. Just get in touch and see what we can do for you and your home. If you require a quotation, please contact our office in Banbridge on 028 4066 2481, fill in our online contact form or send us an email to wbridge@tullyrainequarries.co.uk.